My husband’s favorite complaint about me is that he never gets to go back and eat at his favorite restaurant more than once. Well sir, how else are we supposed to sample all the 2,000+restaurants in Louisville?! So most of the time my husband, being the supportive man that he is, gets dragged all over the city to try out places that makes him nervous and occasionally wreaked havoc on his digestive system (my stomach is a lot stronger!). 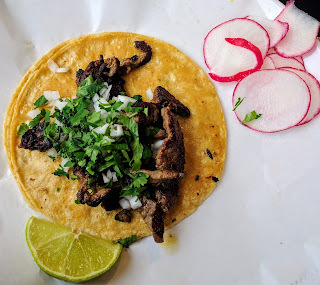 But from those adventures, we found some amazing places to eat in Louisville that’s under the radar and uniquely its own. I’m proud to say that my Kentucky born and raised meat-and-potato-husband is now a lover of Japanese sushi, Mexican grocery store burritos, Mediterranean gyros, Cajun crawfish, Peruvian chicken and other food he would not have touched in the past. 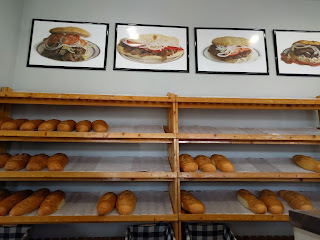 I’m hoping my blog posts will get some of you out of your geographical and gastronomic comfort zones as well to try something different. You might not like everything, but once you find something you do like, it opens a whole new world of culinary joy. 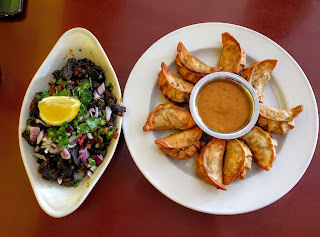 Let’s start with these 7 ethnic restaurants, some more familiar than others. But all will make your culinary adventure more interesting. 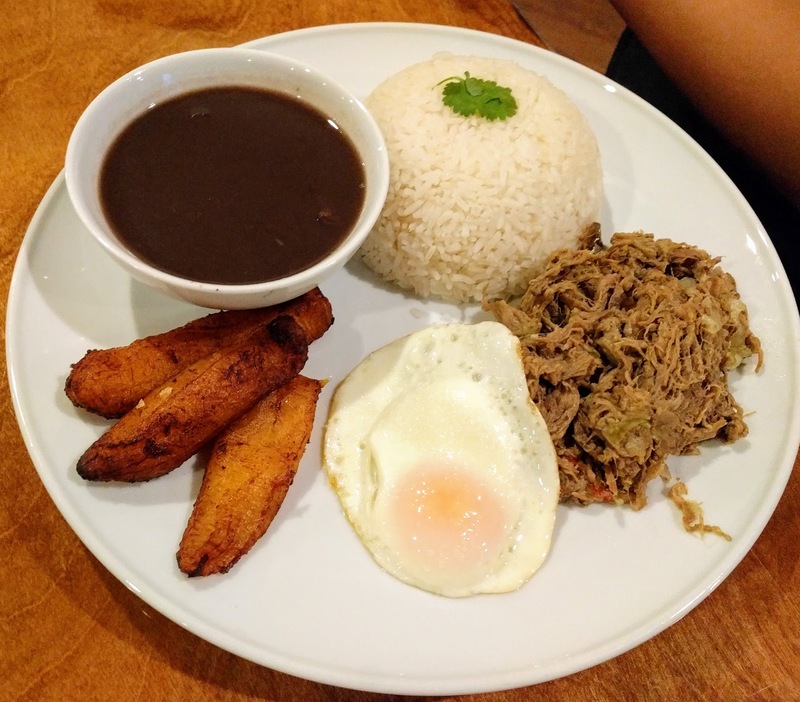 This newcomer is the only Venezuelan restaurant in town, so you're in for a treat. Even though the menu is small, it contains a treasure trove of items you won’t find anywhere else. 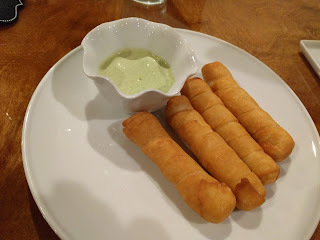 Start off with the tequenos, Venezuelan cheese sticks, the crusty fresh dough is baked with cheese on the inside and comes with a side of light lemony cilantro sauce. My husband ate most of my portion! 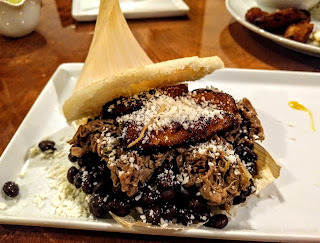 Arepas are Venezuelan specialty and a must try for those new to the cuisine. These Venezuelan corn cakes are made with ground maize dough or cooked flour then grilled or baked. They are thin, crunchy and filled with your choice of meat, cheese, plantains, beans, and other combinations. Eat it like a burger and you’ll enjoy the combination of familiar flavors in a different way. Also not to be missed is the Carribbean Lemonade, it’s sweet and made with real sugar cane. What I enjoyed the most here is the newness of all the dishes; my husband is the true fan, he loved everything. My absolutely favorite part of the meal was the warm soft and gooey brownie topped with the ice cream (not sure if this is a traditional Venezuelan dish), check in on your Yelp app and get this dessert for free. Kathmandu Kitchen and Bar is also the only one of its kind in the city, introducing Louisville to the rich spices and flavors of Nepal and the Himalayas. 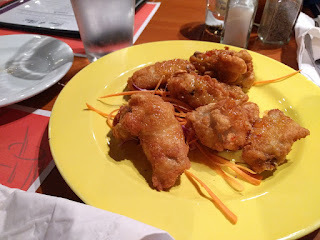 A safe choice and everyone's favorite is the fried vegetables mo mos, a type of fried dumplings with a side of garlic chili sauce. It's crunchy and delicious. For lover of spicy food, the sukuti chili is a nice treat, it's dried meat (like jerky), mixed with lemon, cilantro, green chili and onion. I love jerky so enjoyed the tough texture, seasoning and spice. Beware, you'll be sweating in places you wouldn't think can sweat. My favorite on the menu is the samosa chat, a tangy salad like mixture of onions, chick peas, tamarind and mint sauce, chat masala, and samosas. It's an explosion of flavors that'll sure to delight to your taste buds. 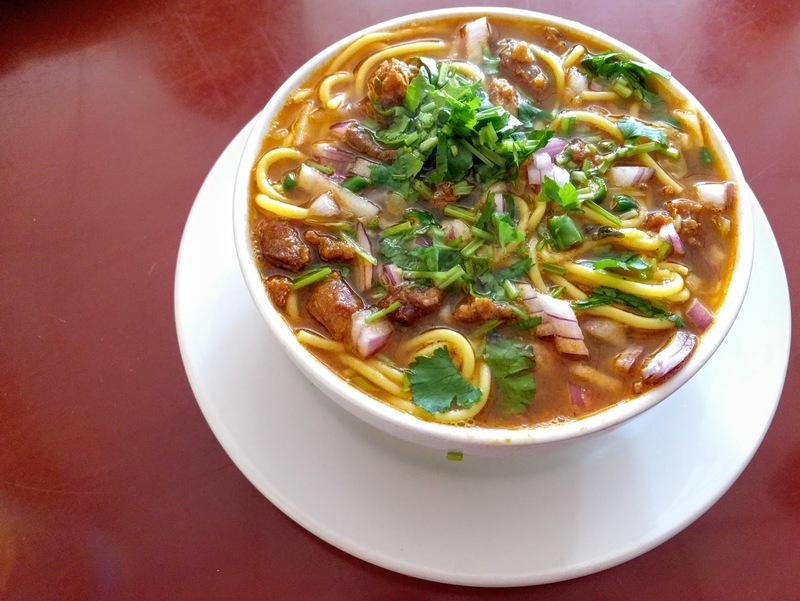 The chicken thukpa, a noodle soup, has a mild flavored broth, so I would recommend a skip on this. 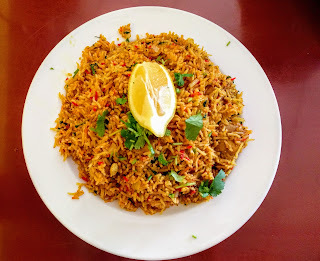 The chicken fried rice has lots of spices, which can be overwhelming for some. I highly recommend Kathamandu for the adventurous eater and lover of spices. The staff is definitely new to the American restaurant scene, so don't expect American style service. You probably will have to flag the waiter down when you are ready to order or to pay, get your own drinks from the fridge in the front corner and complimentary water bottles will be brought out in place of tap water in a cup. 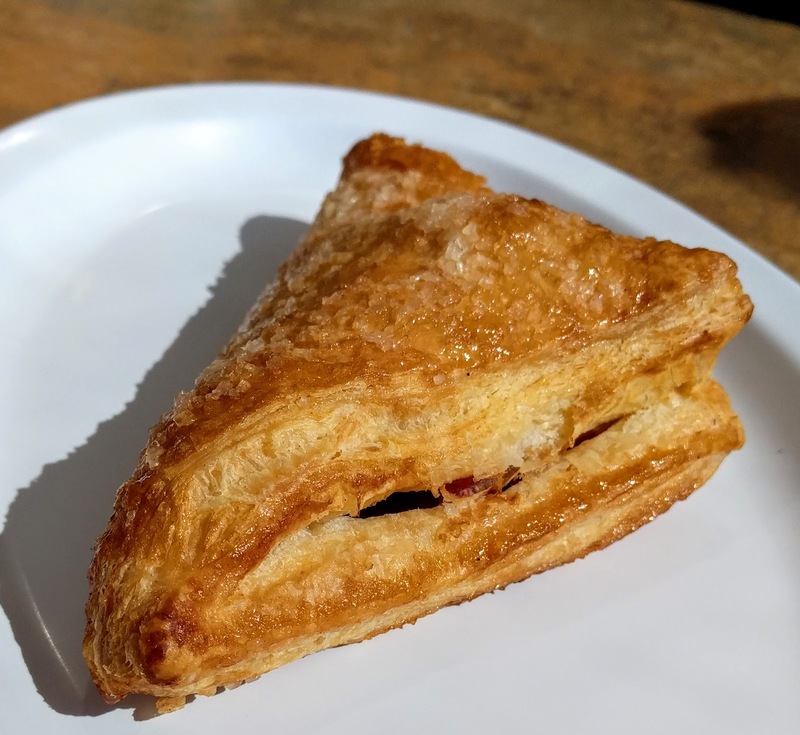 After a visit to Kathmandu, head a block south on Bardstown Road for some delicious European pastries and gyros. I don't like my desserts overly sweet, so the desserts and pastries here is a perfect fit. I suggest grabbing whatever you see in the pastry display; mine was a satisfying flaky concoction with a slightly sweet cherry filling. I came around 2 o’clock on a Saturday and there were only 3 items left. The owner said to come at 9 a.m. so you’ll get your pick. If you still have room, the gyro here is among the best in the city. The menu is a picture of 4 items on the wall, no prices and no description. Your choices are: the little ($3.50), the big ($5), the burger or the sausage. Order at the counter and grab a seat (you pay later). 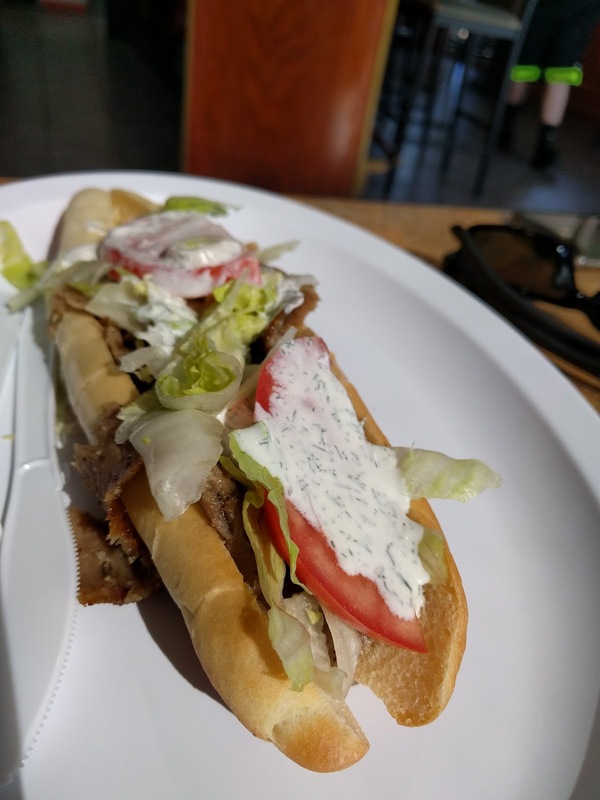 It’s a European/Bosnian style gyro, so the meat and toppings are inside soft European bread. 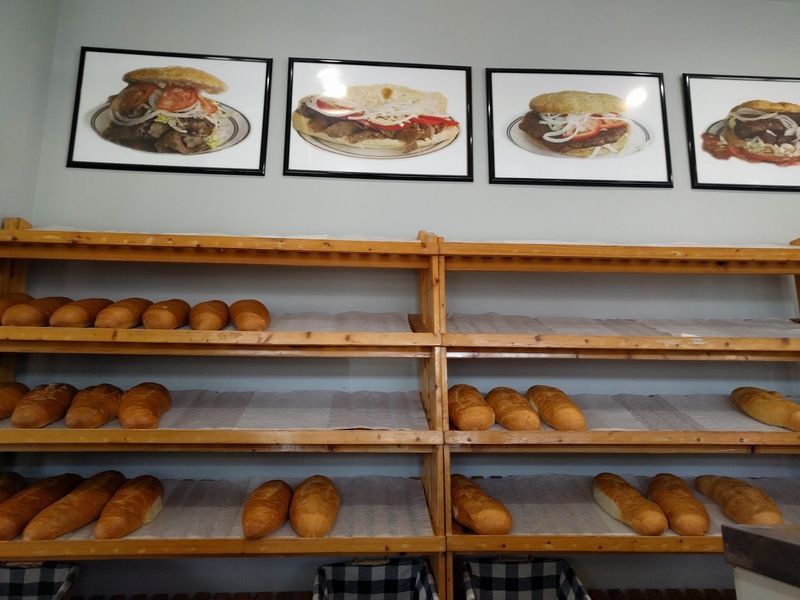 Behind the counter is an assortment of fresh baked bread, perfect to take home. The service is a bit slow, but the food is worth the wait. The menu and bread selection. Baraka is a true off the beaten restaurant but one worth making a detour some for delicious Somalian/African food. The menu offers an interesting mix of food from all over, chicken wings, spaghetti, rice, curry, Philly steak, goat, etc. 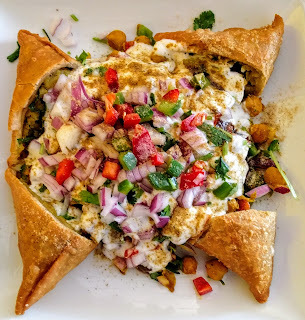 A sure bet and a favorite of mine is the chicken suqaar (saute chicken cubes) with chapatti (like nan or roti bread) or the wrap form is equally delicious. The portions are huge and the prices are reasonable. Ask for the green and red sauce for added spice. As with a lot of small restaurant, some items might be out and service a bit spotty, but all will be forgiven when you try out the food. The owners are from Somalia and Kenya, so you're getting a mixture of African food with some familiar Mediterranean favorites. The restaurant is simple, more thought is put into the food than the décor itself. The owners are extremely friendly and welcoming. You order at the counter from the menu on the wall. 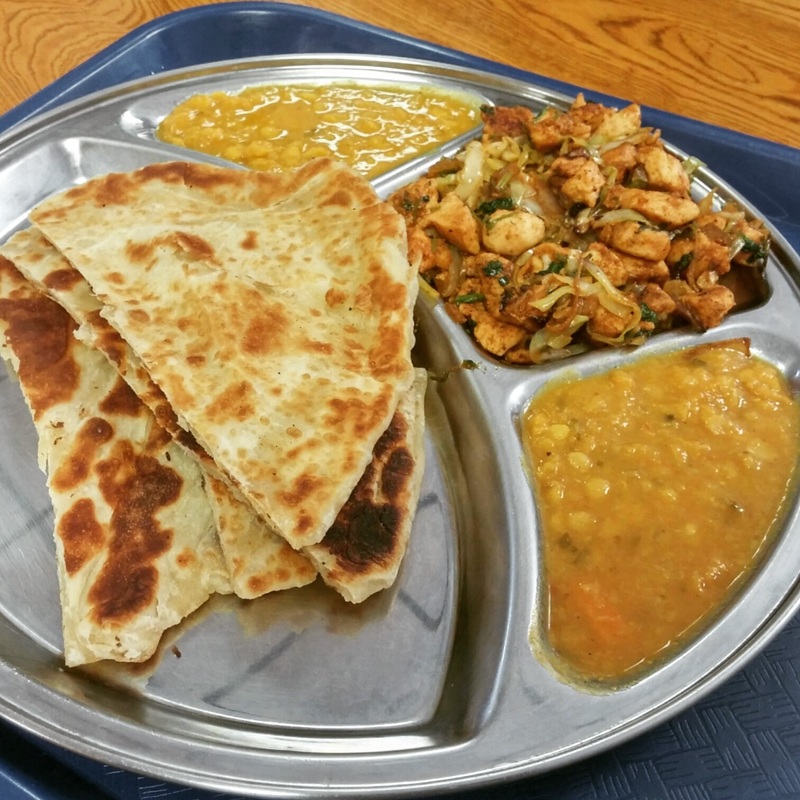 Choices include vegetarian plates, gyros, suqaar plates (saute cube of different meat options and with vegetables), chapati (unleavened flat bread or roti), breakfast items, salads and a few African dishes. Most items are under $10. Our gyro and suqaar plates are large and delicious. 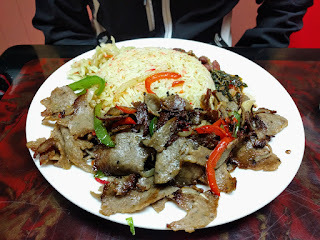 Our favorite was the flavorful gyro meat with a large portion of rice and assorted vegetables. The plates all come with a side salad. 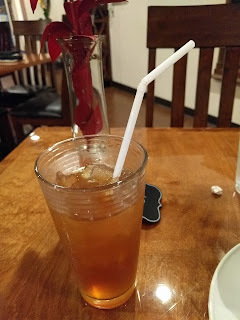 What I love about this place is that the food is good (fresh, lots of flavors and spices), the portions are big, the prices are reasonable, the menu has a huge variety of curries, salads, entrees, and special dishes. The owners are friendly. To start, I recommend the Thai wings, it came out hot, crunchy with the right amount of sweetness to make us want at least two more plates. For fans of sweet and sour, the papaya salad is a refreshing tangy start. The Tom Kha soup was savory, spicy and hit all the right flavor spots. I like the pad woonsen but would've preferred more noodles. A bit of a warning though, the food might not be consistently good. 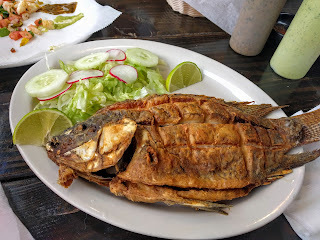 After my first visit, I couldn't wait fast enough to bring friends back to share my discovery, the food for that visit was a bit disappointing (we did order completely different food). I would still recommend a try so you can judge for yourself! With so many Mexican restaurants in town, it's hard to keep track of all the new ones that opened up. I'm happy to stumble on this one in particular. 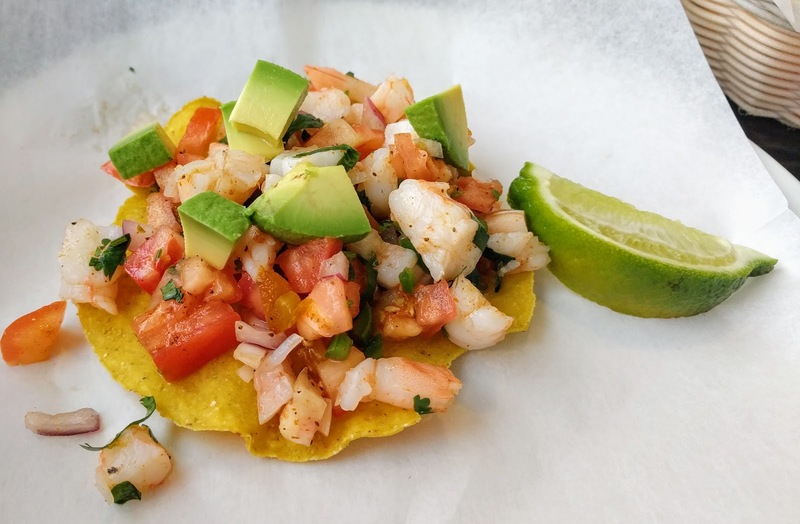 The shrimp tostadas is my go to appetizer at any Mexican restaurant and Victoria did not disappoint. The shrimp is succulent and further enhanced by the tangy freshness of the lime, onion, tomatoes, cilantro, and avocado. My taco carne asada was meaty, charred just enough to be crunchy and deliciously seasoned. 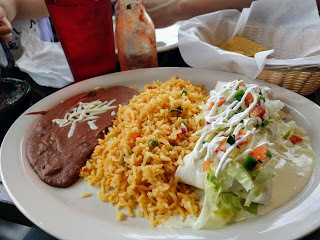 My husband raved about the burrito, made even more special by the cheesy sauce on the side. For fish fans, order the Mojarra, a large fresh fried fish with all the toppings to make your own wrap or taco. You’ll need to add the house hot sauce to give it more flavor. 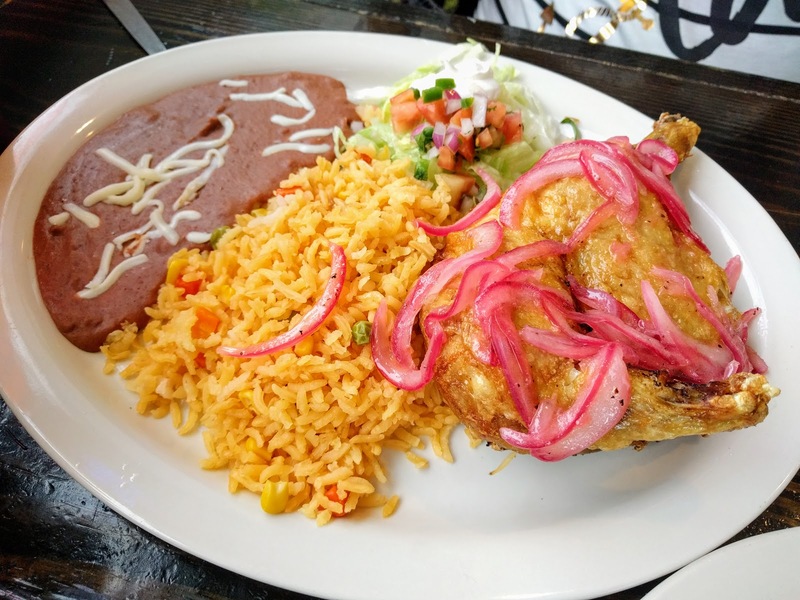 For a slightly healthier option, try the chicken azado, the skin was gold crisp and the meat tender. 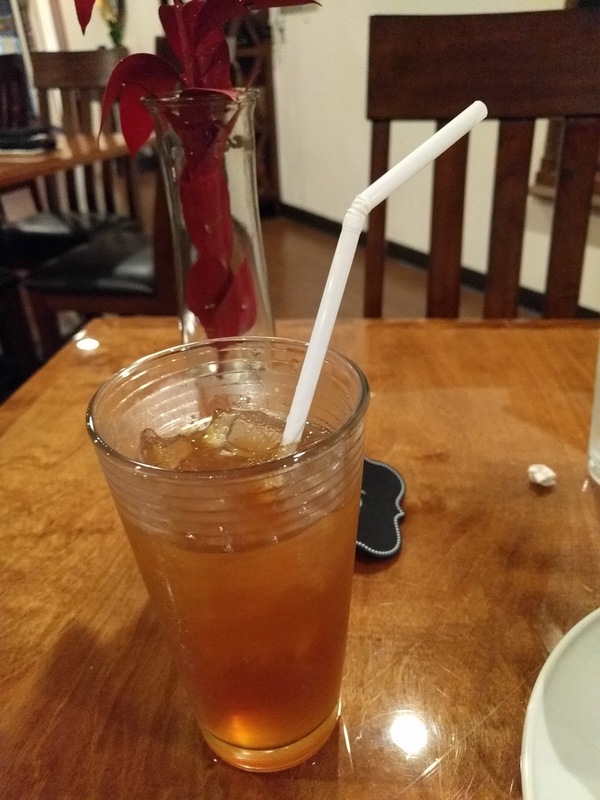 The staff is friendly and the service quick. Also free chips and salsa! We ordered a variety of items on the menu and enjoyed them all, even our 4 year old diner mate approved! If you are looking for more ethnic places to try, check out an earlier post on 10 meals around the world for under $10.